Seeing a deer in the backyard is an unexpected pleasure. Homeowners in deer country, however, quickly get over the thrill when deer begin to eat down their vegetable garden, nibble on blooming flowers and shrubs or shred the bark off trees with their antlers. “The most common complaint I receive about deer in urban and suburban areas is the damage they do to landscaping or backyard vegetable gardens,” said Clay Smitson, a private lands wildlife biologist with the Kentucky Department of Fish and Wildlife Resources. Smitson works a strip of nine north-central Kentucky counties along Interstate 75 between Lexington and the Cincinnati-Northern Kentucky metropolitan area, where deer herds have grown since the 1980s. Deer densities today are among the highest in the state. Around Kentucky cities, deer are more visible than ever before and caught in the middle, as roadway construction, housing and business development encroach into their habitat. 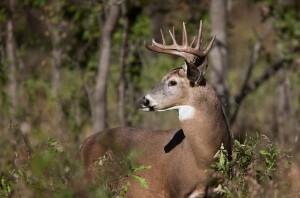 There are other concerns about high deer numbers, such as a spike in automobile/deer collisions and the possibility of contracting Lyme disease from tick bites. 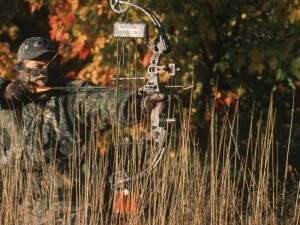 While regulated hunting is the most effective way to control deer numbers, most small towns have an ordinance against the discharge of deadly weapons, which often includes bows and arrows. 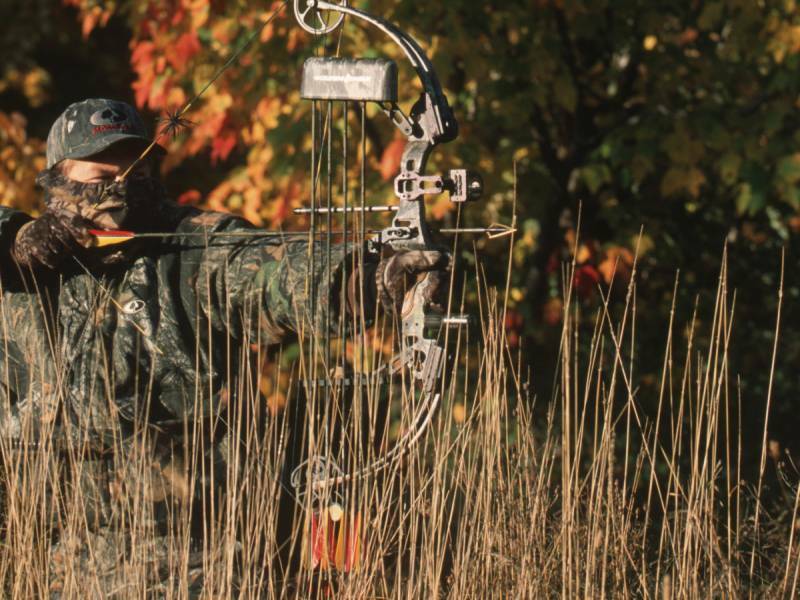 In urban and suburban settings, archery hunting is the best option because of safety concerns. One northern Kentucky community, Fort Thomas, in Campbell County, found that an urban archery program was a safe and effective way to put the brakes on their deer herd. The Fort Thomas City Council recognized that a growing deer herd compromised public safety, posed a nuisance to homeowners and dramatically impacted small urban forests and voted on Dec. 17, 2007 to allow the discharge of arrows from bows and crossbows. This action cleared the way for deer hunting within the city limits under a strict set of guidelines. 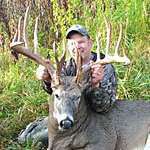 Hunting began during the winter of 2007-08. This included some commonsense rules and regulations such as setting limits on the hours and days when archery hunting is allowed, establishing a minimum acreage where hunting could take place, designating areas that are closed to hunting, proper location of field dressing of deer and disposal of waste, and carcass transportation through the city. “Having the program in place for this length of time and having no safety issues is demonstrative that our restrictions are sufficient to ensure public safety,” said Martin. Fort Thomas, which has about 6.43 square miles of land, has paid to have periodic surveys of its deer population, using aerial thermal infrared imaging. 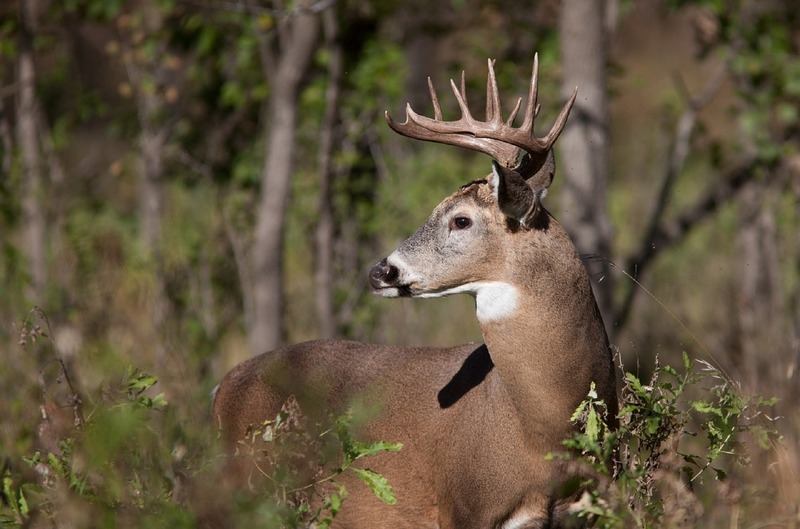 The 2011 survey counted 132 deer, a 35 percent reduction compared to the 2010 survey, resulting in a deer density estimated to be between 20 and 24 deer per square mile.